On December 5th, 1933, the 18th Amendment was repealed and the prohibition on alcohol consumption in the United States lifted, leaving citizens to once again craft, mix, and drink as they please. 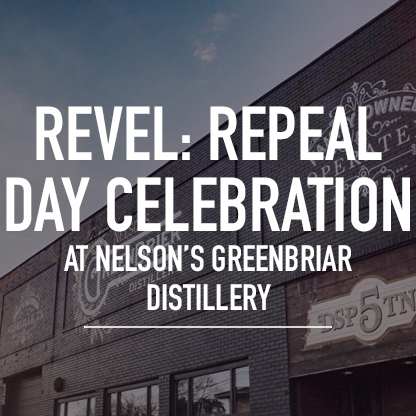 To celebrate the anniversary of Repeal Day, Belle Meade Bourbon and Nelson’s Green Brier Distillery are hosting a throwback party—and when we say throwback, we mean way back. 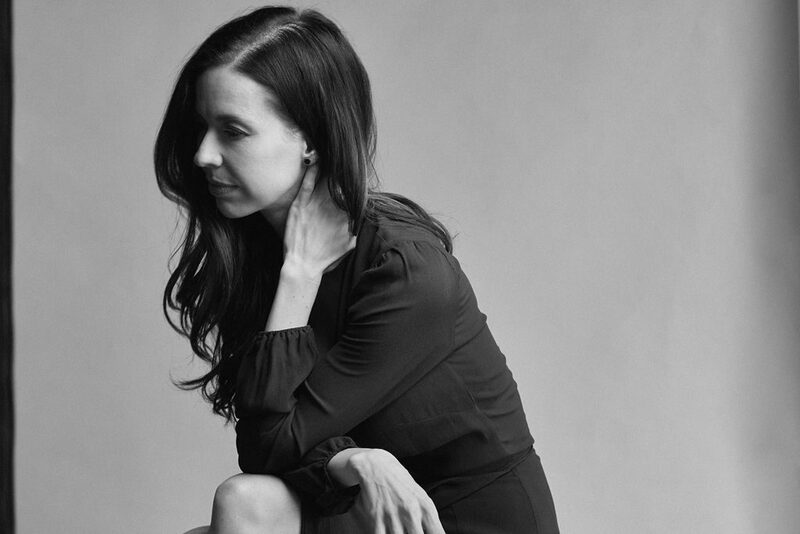 You’re encouraged to dust off your bootlegger attire and best Gatsby party dresses and come out for swing dancing, live music from The Willies, and—you guessed it—plenty of refreshments. Things kick off at Nelson’s on December 5th at 8 p.m. You can find more information here, and purchase tickets here.